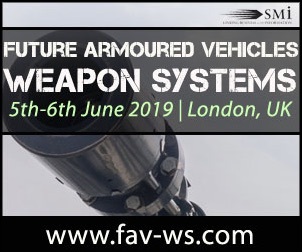 SMi’s Helicopter Technology Central and Eastern Europe conference is set to make its return this year to Prague, Czech Republic on the 22nd and 23rd May 2019, for its 4thyear running. 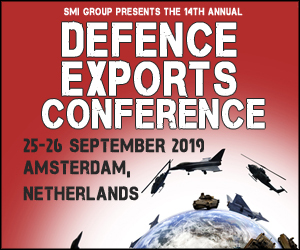 The two-day event, which has welcomed back its Gold Sponsor Leonardo, will host an international gathering of senior military experts from Central and Eastern European countries, who will present their current national situation in terms of helicopter technology, and will have the chance to meet and cooperate with allied and potential third-party partners to help support their helicopter capabilities. 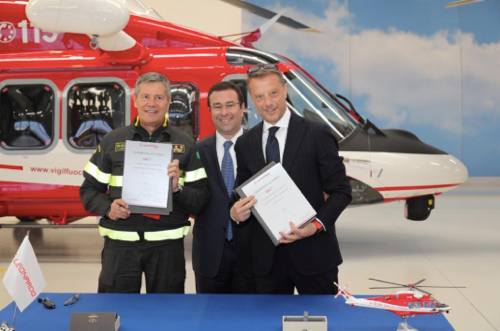 SMi reports: The Hungarian Air Force are set to discuss the recent developments in their H145M and H225M procurement at Helicopter Technology CEE this May. 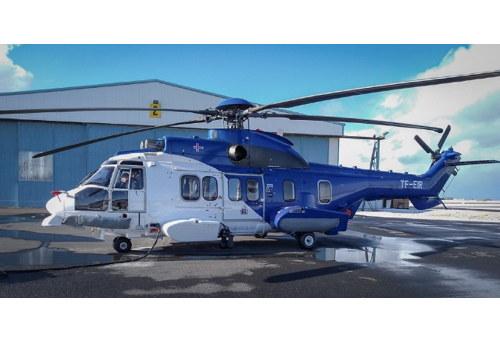 The 5th Annual Helicopter Technology Central and Eastern Europe Conference is returning to Prague, Czech Republic on the 22nd-23rd May 2019. 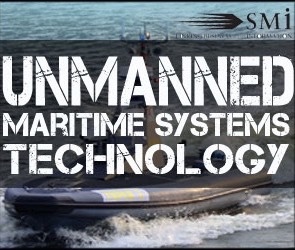 SMi Group are pleased to announce that GMRE have recently signed up as the latest sponsor. 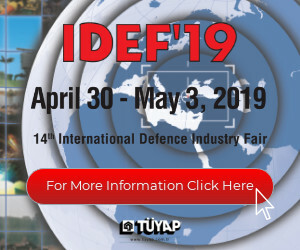 SMi Reports: Senior leaders from the Czech Air Force and Armed Forces to discuss key updates on the procurement of modern multirole helicopters at Helicopter Technology CEE this May in Prague. SMi’s 4th Annual Helicopter Technology Central and Eastern Europe conference will be returning to Prague, Czech Republic on the 22nd and 23rd May 2019. 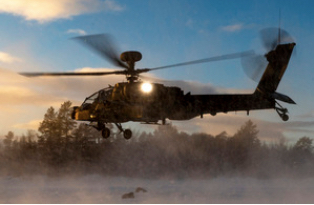 SMi Group Reports: Senior military officials from the US Army Aviation Center and British Army are set to present at Helicopter Technology Central and Eastern Europe in May. SMi's 5th Annual Helicopter Technology Central and Eastern Europe conference is returning to Prague, Czech Republic on the 22nd-23rd May 2019 as Europe’s leading regional event focused on helicopter technology. On 27 February 2019, the representatives of PGZ’s WSK „PZL-Kalisz” S.A. and Pratt & Whitney Rzeszów S.A. reached an understanding on the remaining key matters that are to lead to the conclusion of a preliminary agreement on the sale of Aircraft Engine Plant in Rzeszów. 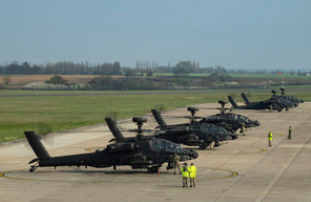 Wildcat and Apache helicopters will be deployed to Estonia this year, Defence Secretary Gavin Williamson announced at a meeting of NATO Defence Ministers in Brussels. 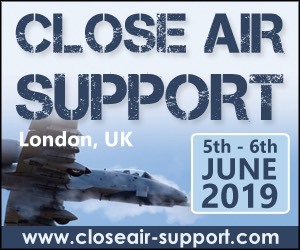 SMi Reports: Czech Air Force set to give keynote host-nation presentations at the 4th annual Helicopter Technology Central and Eastern Europe conference, taking place in Prague on 22nd-23rd May 2019. As Central and Eastern Europe and the Baltic States continue to be a key focus for defence equipment upgrades, the rotary fleet remains a key asset in both domestic and international military operations. 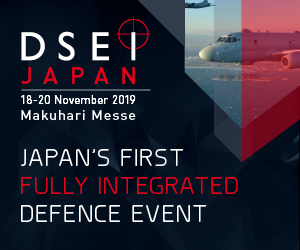 Therefore, a focused conference is essential to ensure continued advancement of capability, equipment, and joint interoperability. 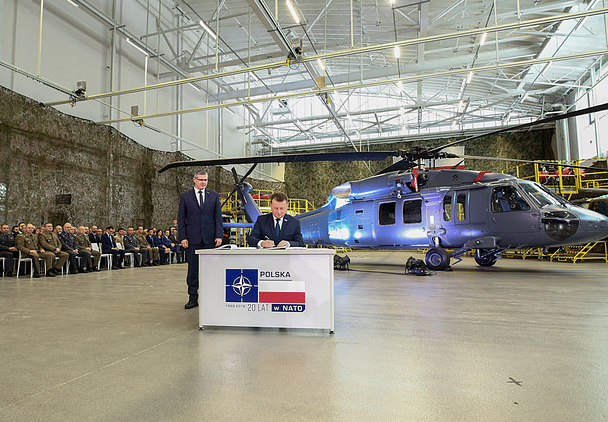 MIELEC, Poland --- The Polish Minister of Defence, Mariusz Błaszczak, has today confirmed an order for four Polish-built Sikorsky S-70i Black Hawk helicopters to provide an enhanced capability to Poland’s Special Operations Forces (SOF). Production of the aircraft will begin immediately with delivery of all four aircraft by the end of this year. 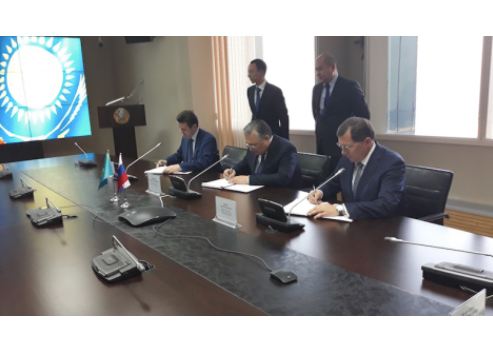 BELGRADE --- Russia will supply seven Mi-35 and three Mi-17 helicopters to Serbia, Serbian President Aleksandar Vucic said in his address to the nation following Russian President Vladimir Putin’s visit to Belgrade. 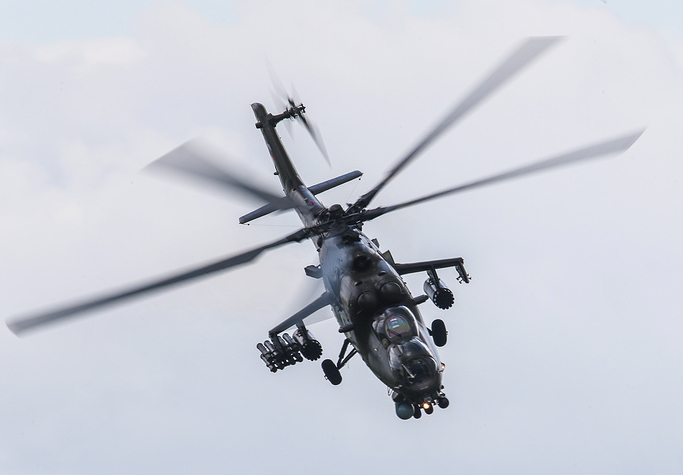 SMi’s Helicopter Technology Central and Eastern Europe conference is set to make its return this year to Prague, Czech Republic on the 22nd and 23rd May 2019, for its 4th year running. 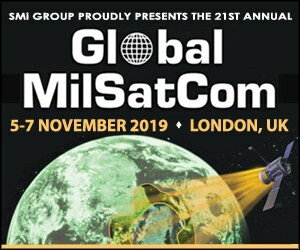 The two-day event, which recently welcomed Gold Sponsor Leonardo to the 2019 sponsor line-up, will host an international gathering of senior military experts from Central and Eastern European countries, who will present their current national situation in terms of helicopter technology, and will have the chance to meet and cooperate with allied and potential third-party partners to help support their helicopter capabilities.